Yesterday, Europe’s Competition Commission expanded its legal assault against Alphabet and major subsidiary Google. Four monopolies are under fire: AdSense, Android, search, and shopping services. Trustbusters allege that Google uses anticompetitive tactics to protect its market dominance, which share ranges from 80 percent to 90 percent in each category. Behind the charges is a hoity-toity attitude typical of overly-protectionist EU regulators. What if the information giant gave them what they want? Imagine this: Google shuts down operations across the entire Euro zone—in a Brexit-like departure, but suddenly with no preparations. Switch it off. Search and other services could remain available in Britain and to all other non-EU countries. The company surely has the means, starting with IP blocking and expanding to other measures. The risk: Confirming just how dominant is Google, because of the incredible negative consequences. But the chaos also would lead to an outcry to restore services, while illuminating how important Big G is to citizens and how greatly businesses benefit, or profit, from the monopolies. One week would make the point unarguable, although I don’t doubt that an hour outage would be devastating and lead to a backlash against the Competition Commission’s case. Regulators should be careful what they ask for. Google would lose much in the short term but gain much more if the cry of the many deadens the complaints of a few competitors. Which of these aggrieved competitors could step up and fill the void Google would leave behind? None. Consider the impact on mobile. According to Kantar Worldpanel, “Android share tops 75 percent in Europe’s largest markets”. Some examples: France (74.8 percent); Germany (77.7 percent); Italy (80.9 percent); Spain (92.8 percent). Shut down Google and account end-user access stops—and sync for calendars, contacts, photos, and other services go missing. No more Gmail, Maps, or YouTube. Lost? Bye-bye location services, and Google search. I suppose some panicked Android users would rush to buy iPhones, and surely Apple wouldn’t mind the sales lift. Imagine something like a run on banks in reverse, as frantic smartphone users stampede Apple stores and carrier shops. Think not? 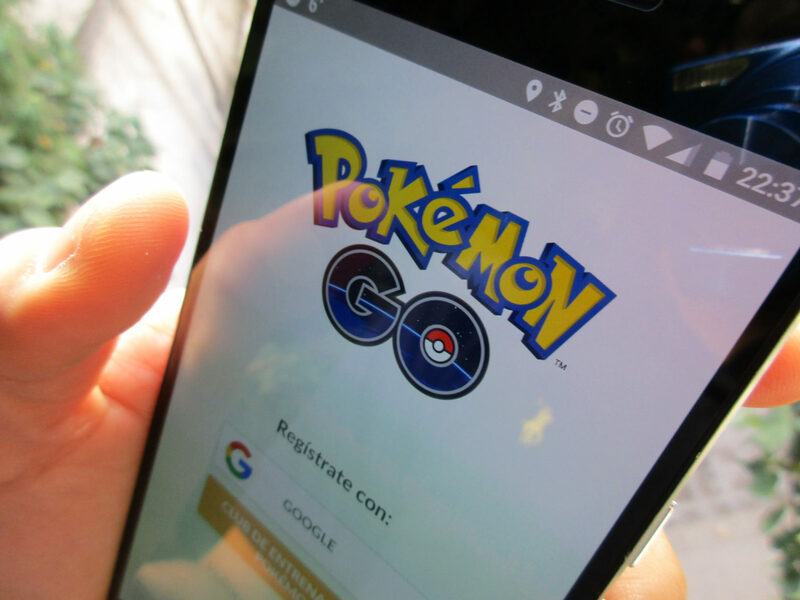 Think Pokemon GO, which app suddenly wouldn’t be available from Play store or function because of dependence on services like Google Maps. Even iPhone users would be shut out. The Pokemon GO obsessed are insane, if you ask me. But their wail of frustration could cause earthquakes, switch the magnetic poles, or even stop global warming. If nothing else, these nut jobs would demand immediate restoration of Google services, which the company could hold hostage, so to speak, in exchange for the European Commission closing its investigation. Case closed, because Pokemon GO went away. I’m half-serious making this suggestion. Google has leverage that may not last, because this game—which, coincidentally or not, the company spawned—won’t be so hotly popular forever. Remember: the multiplayer game comes from Niantic, which was an internal Big G startup before being spun out last year. What fortuitous timing, eh? Go on, Google. Give Europe an hour’s notice. Pull the plug and watch how in a few hours the chaos ends litigation that costly lawyers would take years to resolve—and not nearly as advantageously. Just unsubscribed. I’ve followed you for years but you have increasingly become silly and your analysis more flaky. Sorry to lose you, and I assume you won’t see this having unsubscribed. Of course, Google isn’t going to shut down European operations, nor should it consider such action. Sometimes to a make a point about something being extreme I take an extreme position. Just because I write something doesn’t mean it expresses my actual opinion. I often seek to present the same event/news from different perspectives. So I followed a news analysis with this more outrageous opinion to emphasize how ridiculous is the scope of the EU’s investigation and also how out of hand is Pokemon GO.